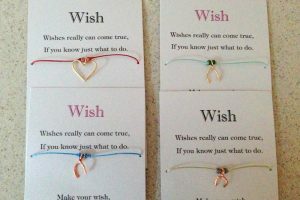 Wish bracelets are the perfect wedding favors that you could make on your own at a shoestring budget. 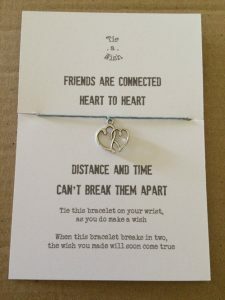 They are also the perfect gifting options for your friends, family and lover on special occasions such as birthdays, Valentine’s Day, etc. 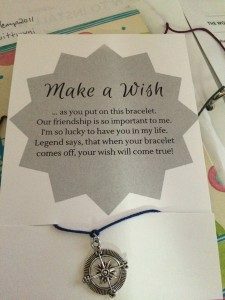 You are supposed to make a wish while wearing it and when it breaks off naturally, your wish is expected to get fulfilled. 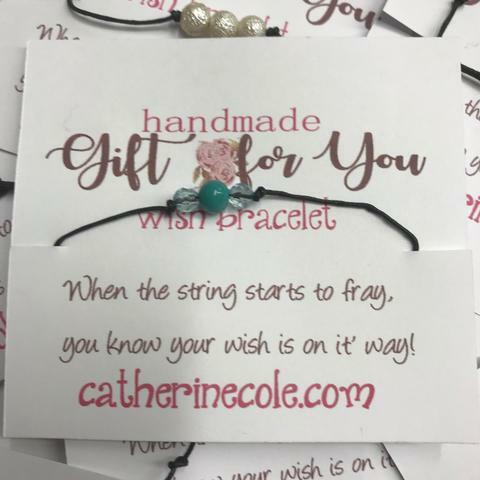 This is how most wish bracelets work though some have minor changes in the rules that would be instructed in the card that comes with it. 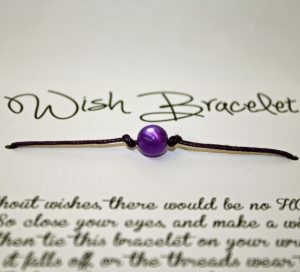 Simple wish bracelets can be made with just a couple of beads, handmade wire charms a nice piece of cord. 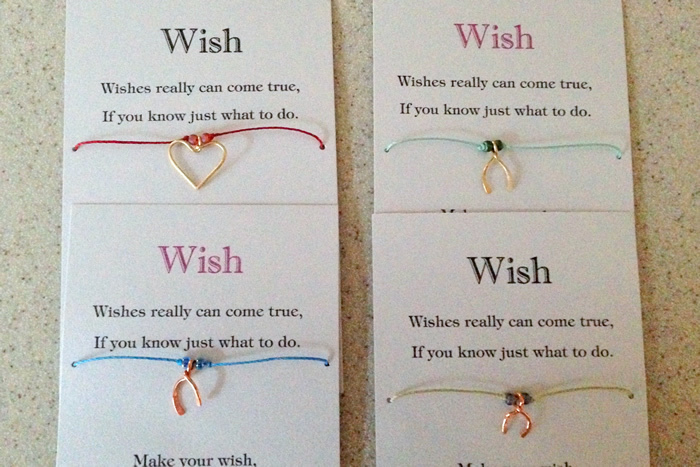 Get creative while composing the poems for the wish bracelet cards. 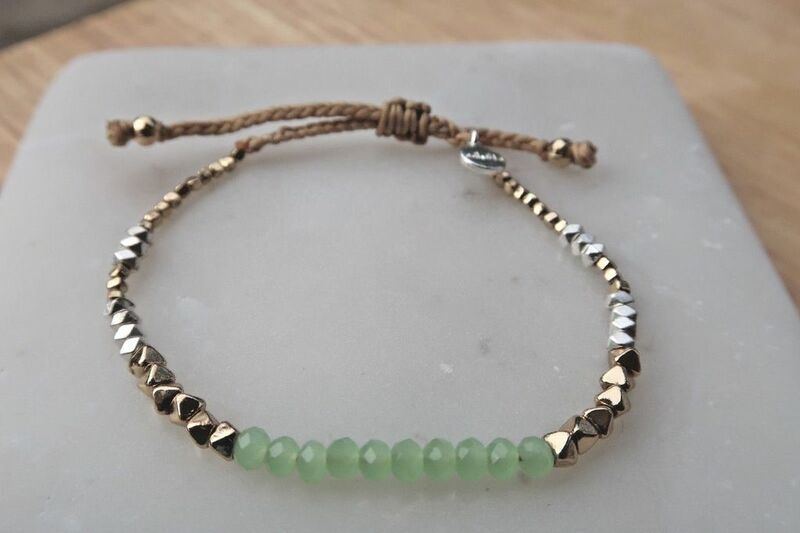 This one is made from a hemp string and beads. 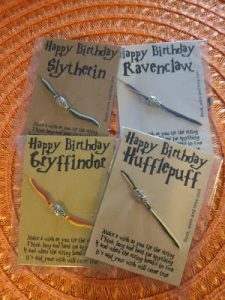 You need a pair of scissors to cut the string to the desired size. 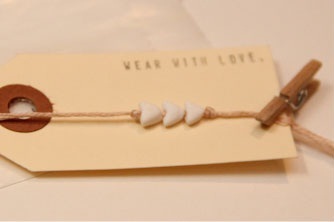 If you want, you can thread in wish bone charms to the bracelet. 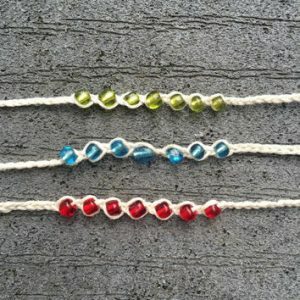 The charms can be made by knotting the string itself or by bending wire without using any beads for the bracelet. 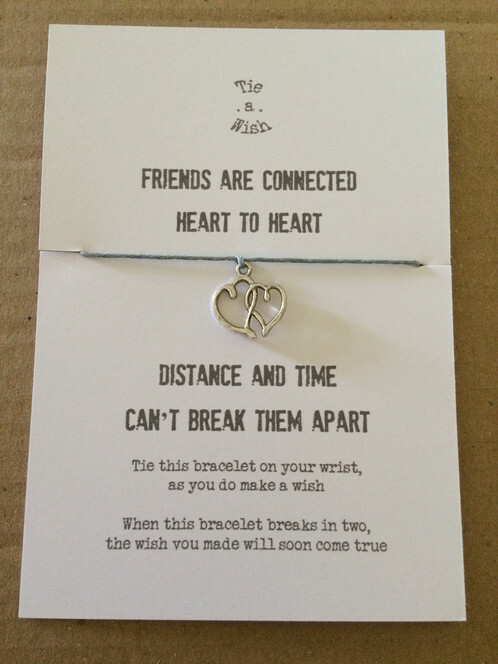 You can even buy them at a nominal price. The ease of this craft makes it fit for kids. 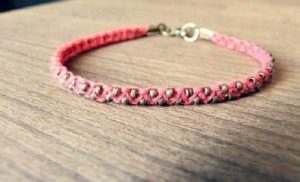 Made from seed beads and hemp, this one requires you to do a little bit of braiding with the string. The clasp closure of this seed bead wish bracelet makes it unique. 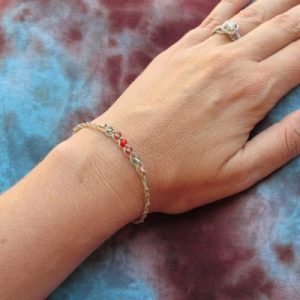 You can attach it to the hemp bracelet by a pair of glue-on end caps and some metal or jewelry glue. 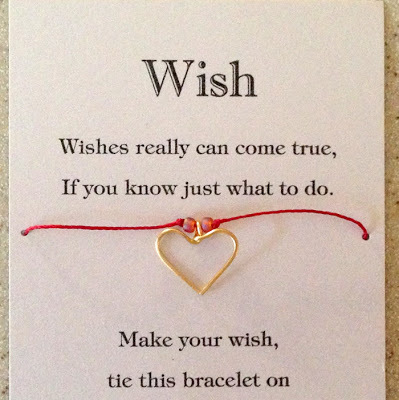 This tutorial comes with free card templates for the wish bracelets. 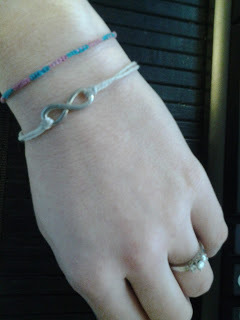 You will find the poems and sayings quite inspiring. 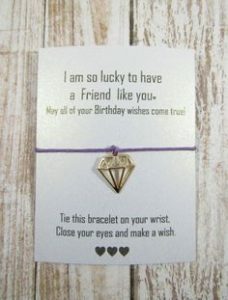 Choose a vintage charm for this one. Besides the instructions on creating the wish bracelet, the above-linked guide also comes with instructions on how to make the wish bracelet cards. 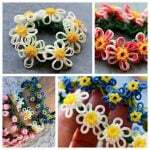 The above-linked post talks about baby shower decorations for a little boy. You need to scroll down to the part that describes the making of cute star wish bracelets that were the party favors. 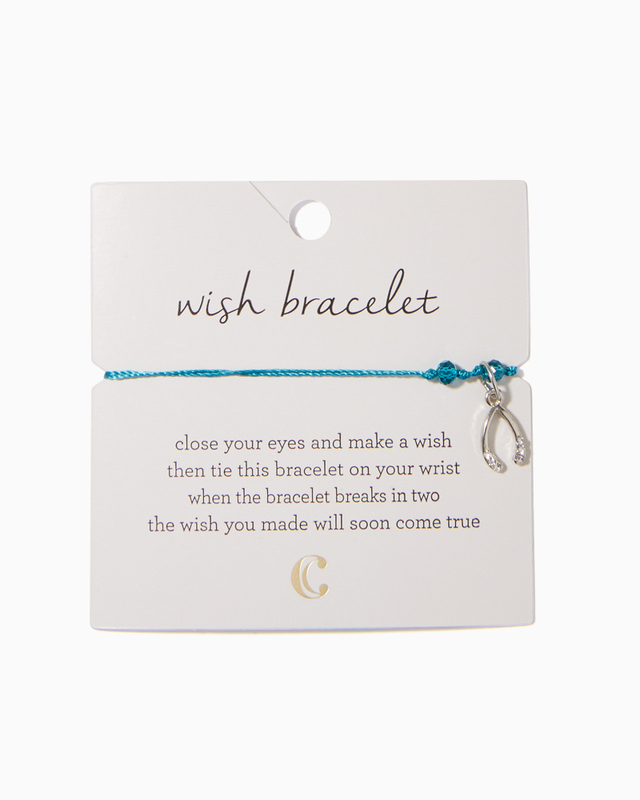 You can add a different style of charm for making it into a wish friendship bracelet. A beaded wish bracelet put together with a delicate crochet pattern would beautifully capture the love for your dear one whom you want to give it as a gift. It only requires beginner level crocheting skills. 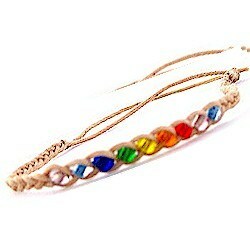 Kids, teens, tweens and even adults can sport these sleek bracelets. 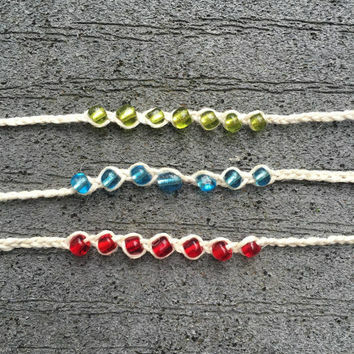 The unique designs make them the perfect accessory for your breezy summer dresses. It also shows that someone cares for you and your wishes. 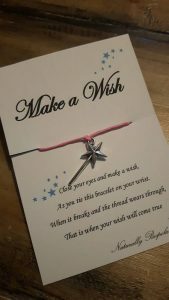 However, it is important to keep in mind that wishes can come true through diligent hard work and not by some miracle. If you firmly believe in this motto, your wish bracelets would surely work!